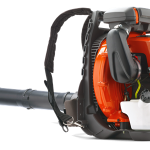 Husqvarna 356BTx Blower - Ellmers.co.nz Lawnmowers Trimmers & Chainsaws at the best prices! 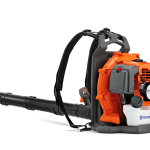 Husqvarna 356BTx is a revolutionary new concept for commercial blowers. 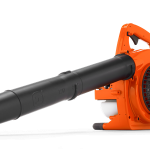 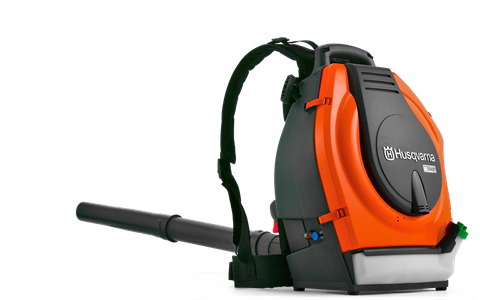 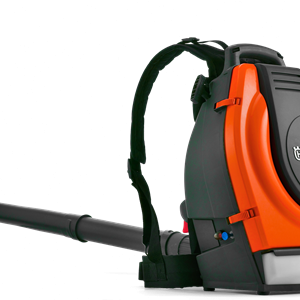 Top class blowing performance is provided by the well built in E-TECH® II engine, low noise technology, and unique ergonomics. 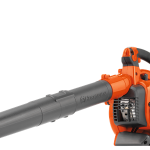 Husqvarna 356BTx is equipped with a tube mounted throttle control.